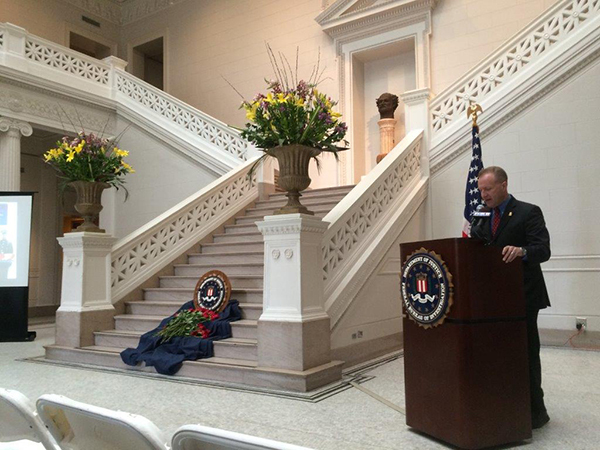 On September 9, 2017 the FBI New Orleans Chapter of the Citizens Academy Association volunteered to assist at the New Orleans 9/11 Memorial Stair Climb event. We would like to thank Leisa Farrar our President, Judge Grout VP, Rita Bezou, Carlos Ayestas and his son Aiden, Dennis Quijano Historian, David Heximer VP Lafayette and his wife Sarah, and Kathleen LaGrange, Secretary for their participation. The climb pays tribute to the 343 firefighters, 60 law enforcement officers, and 8 emergency medical technicians that made the ultimate sacrifice with their lives on 9/11/01. They also include first responders from across the gulf south who have died in the line of duty. Participation is open to Regional Law Enforcement and Emergency Responders. They climb 110 stairs in full gear wearing lanyards with the name of a hero who lost their life that day. As they completed the climb they announced the name of their responder and rang the fire bell. This was the second year the New Orleans Chapter has participated in this annual event which raises money for the Louisiana Heroes Project. 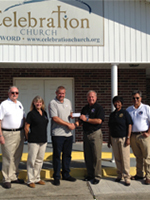 Donation was made from the alumni association to the Celebration Church Laplace Campus. Pastor Checkerz Williams is also on the EOC board of St. John the Baptist Parish for emergency preparedness. 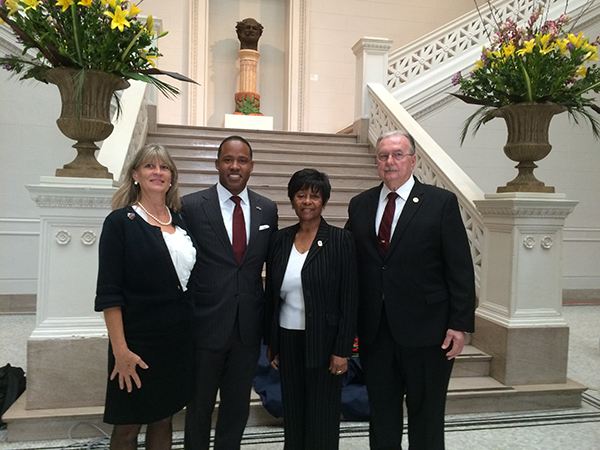 Two of our alumni made significant financial contributions as part of this effort. 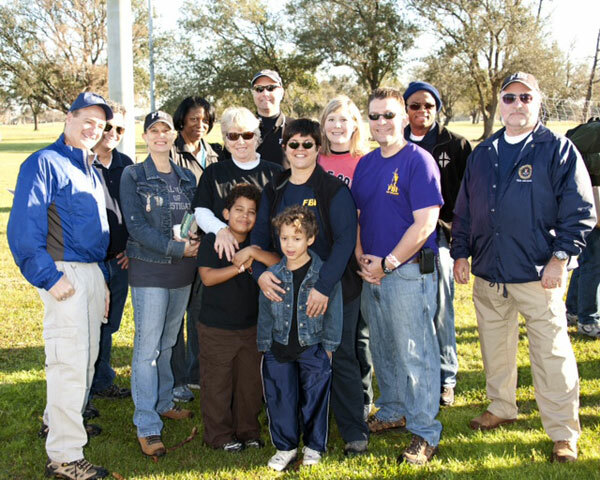 Our support of the Laplace tornado victims would not have been possible without our alumni support. Alumni helped provide clothing, cleaning supplies and items needed. The Celebration church responded to the members of the community well ahead of local parish efforts. 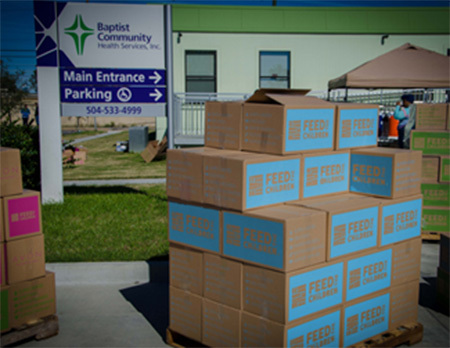 The church played a significant role in helping victims with food, water and groceries as well as offering assistance with insurance and repairs. 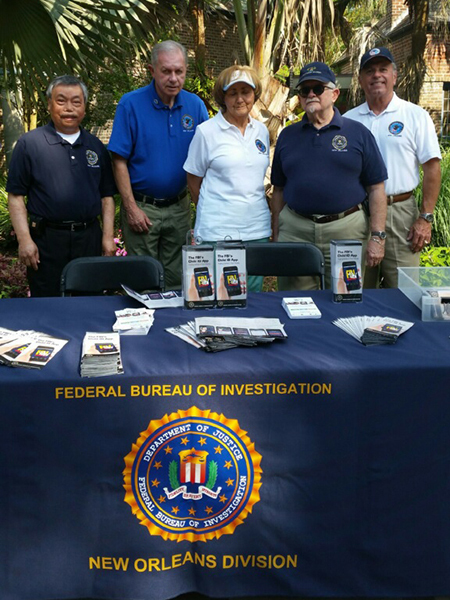 The FBI New Orleans Citizens Academy Alumni Association participated in the Zoobilation event by passing out Child ID packets and other information to hundreds of visitors! 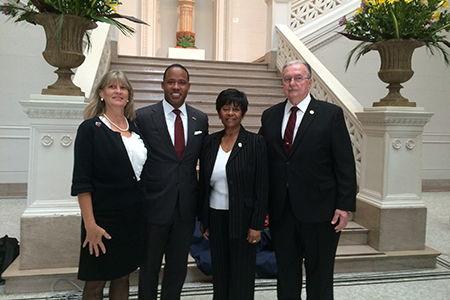 Participants pictured from left to right: Brian Duplaitis, Linda White, Leisa Farrar and Frank Compagno. Also in attendance but not pictured Paul and Normand Eversole. The Junior League of Baton Rouge sponsored the Touch-A-Truck event. 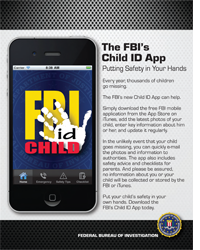 The FBINOCAAA worked the FBI booth handing out flyers to the public. 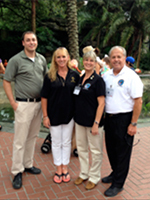 Right photo: FBI-COS Lori Chauvin, FBI-PAS Craig Betbeze, FBICA alumni Susan Davis. At our 2015 Christmas parties, the FBI New Orleans and Baton Rouge chapters collected gift cards to be donated to Hope House of Louisiana. 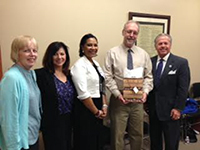 The gift cards were presented to CEO, Hope House of Louisiana, George Mills. 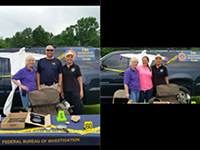 Pictured from left to right: Lori Chauvin, Kathie Wylie, Doris Richardson, George Mills, and Frank Compagno. Members of the FBINOCAAA met with community member Donna Perrilloux, Director DMP International Outreach, ministry that serves the tornado victims in the LaPlace area to drop off various personal/household items. Pictured from left to right: Bryan Hymel, Frank Compagno, Donna Perrilloux, Leisa Farrar, Dennis Quiano. Lt. to Rt. Andy Chu, Irby and Alina Bourque, John Grout, and Frank Compagno. 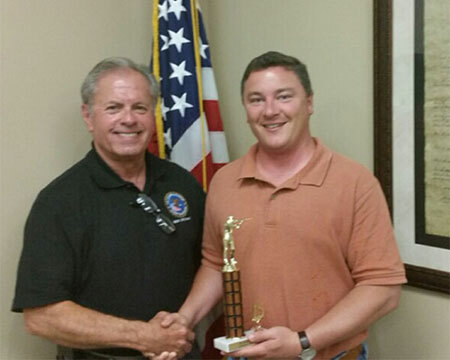 Geoff Michelli (right) is presented with the FBINOCAAA’s Top Shot Award by President Frank Compagno. Geoff out-shot his competitors by hitting the target at 70 yds using a .40-cal Glock 22. Congratulations Geoff! COS Craig Betbeze, SAC Michael Anderson, Gretchen Burghardt, Sheriff Mike Tregre, MaryAnn Francois and Charlie Foy. 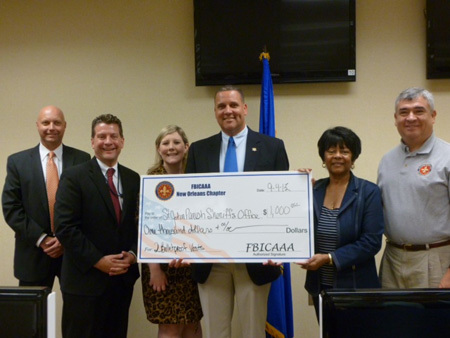 The Lifetime Members of the FBI Citizens Academy Alumni Association — New Orleans Chapter donated $1,000 to the St. John the Baptist Parish Sheriff’s Office for the purchase of two bulletproof vests at our September 4, 2013 General Membership meeting. Kids and teens love to use the Internet. But there are risks: online predators, identity thieves, cyber-bullies, and much more. The FBI has a new tool that can help. 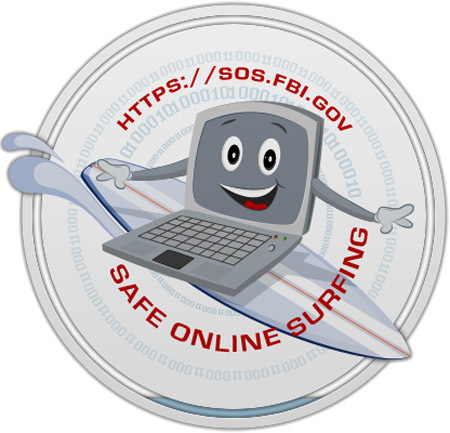 The new Safe Online Surfing, or SOS, website helps educate students in grades 3 through 8 about cyber safety. Through the website, teachers can sign up and have their students take specially designed tests once a year. 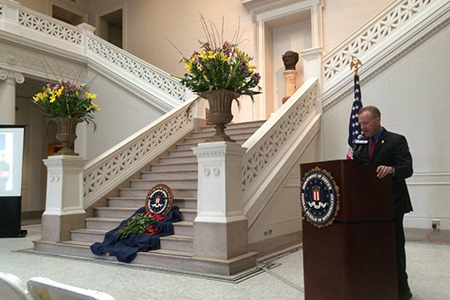 The winning small, medium, and large schools each receive an SOS trophy from the FBI. SOS. It's fun, it's free, and it's educational. 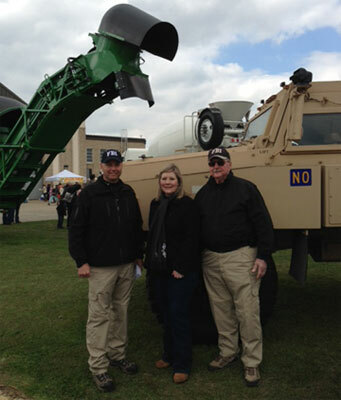 On Saturday March 2nd FBICAA members, COS Craig Betbeze, and FBI SWAT personnel participated in Junior League of New Orleans' Touch-A-Truck event. The event provided children and families with a unique, interactive, one-day experience giving them an up-close look at their favorite big trucks and vehicles. The 2013-2015 FBICAA New Orleans Board (from left to right): Frank G. Compagno (1st Vice President), Judge John C. Grout (Parliamentarian/Sgt. at Arms), SAC Michael Anderson, Doris Richardson (Secretary), Gretchen S. Burghardt (President), Dominic Michelli (Vice President, Baton Rouge), Norris D. Yarbrough (Treasurer), COS Craig C. Betbeze and Nancy Lytle (Historian). 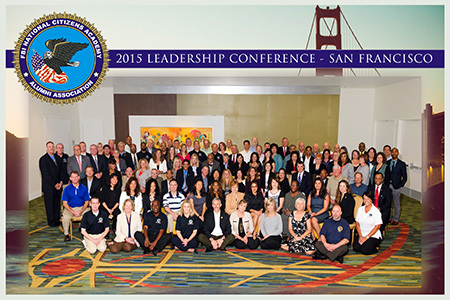 Missing – Kathie Wylie (President Emeritus). 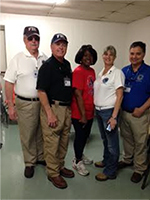 FBICAA members joined FBI personnel on Saturday February 2nd to participate in the NFL's Super Saturday of Service. Together volunteers built picnic tables and a memo board. Special thanks to the Alumni members who participated; Leisa Farrar, Norris Yarbrough, and Dennis Quijano.